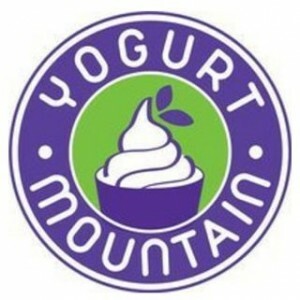 Starting with a single concept store in September 2009, it took Yogurt Mountain only 28 months to explode into 45 locations. We’re not a dessert shop; we are a creative experience. We believe that one flavor cannot fit all and that expressing creativity comes by way of an empty cup, 16 flavors and more than 50 toppings. the difference is in the details and we’ve got our eye on every last one. As pioneers in the frozen yogurt industry, we know the importance of providing not only an excellent customer experience, but also quality product selection, corporate marketing support and community outreach. Headquartered and based in Birmingham, AL.